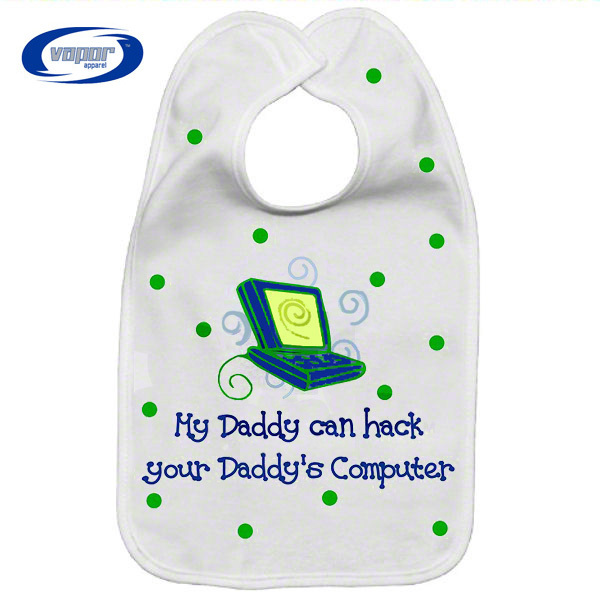 Burp Cloth, Vapor® Small, Fleece, 16" x 12", White. 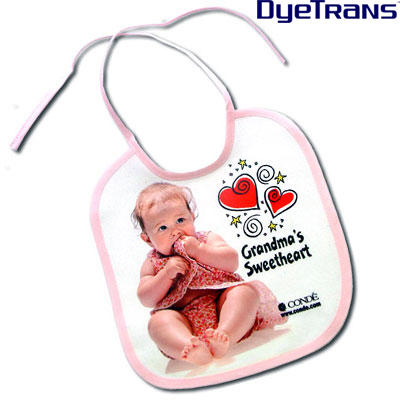 Adorable and soft, this lovely bib will be a big hit. 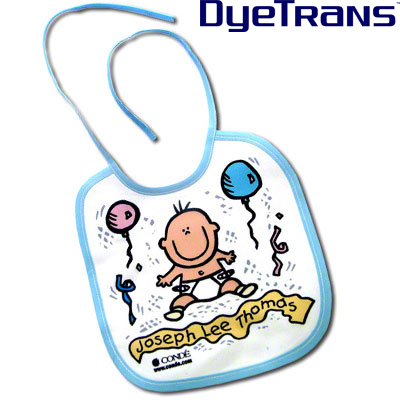 Perfect for sublimation. 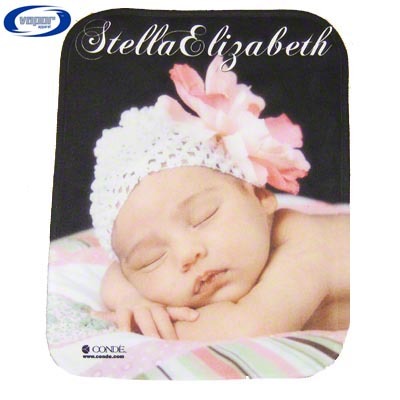 This small soft mini blanket can be imaged to match the fleece blanket, beanie and a bib (SLD01,SLD02 SLD05, SLD07, B500 and P500, sold separately).